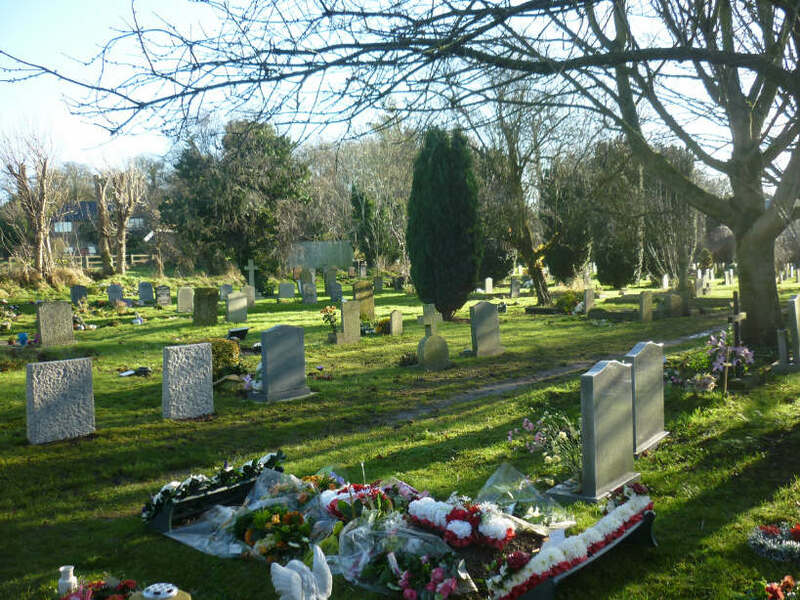 Coach Lane Cemetery - Faringdon Community Website. Since burials ceased in All Saints Churchyard, this cemetery has been used. Arturo Barea (pdf) is buried here.